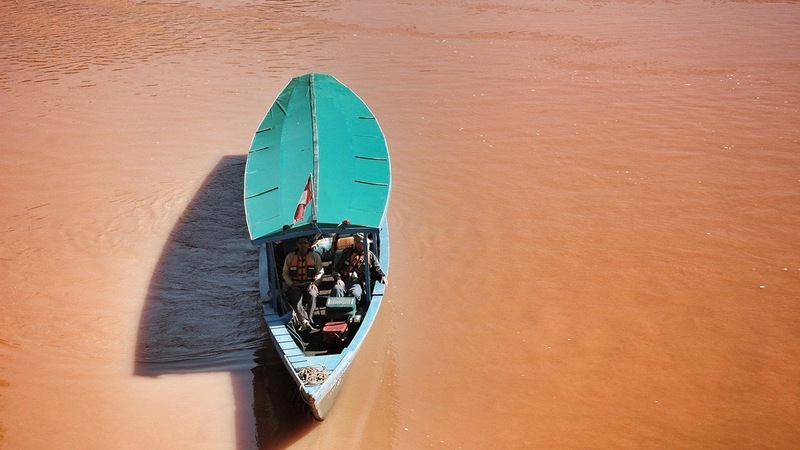 A bucket list item for many, a visit to the Amazonian rainforest is a once-in-a-lifetime experience. 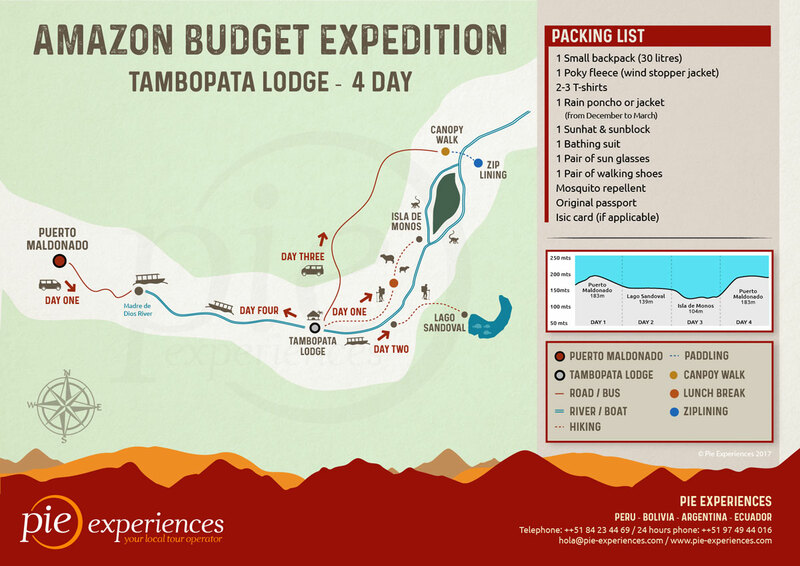 Base yourself at our carefully selected Amazon Lodge Tambopata easily acceible from Puerto Maldonado. 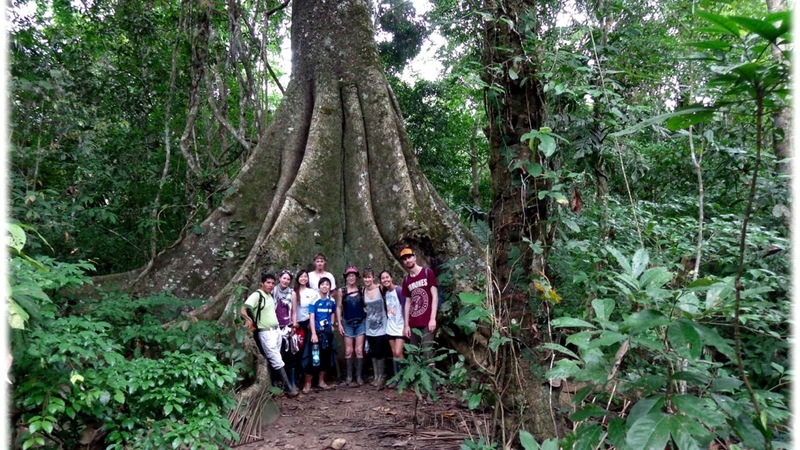 Spend 4 days/3 nights exploring the Peruvian rainforest around the protected nature reserve. 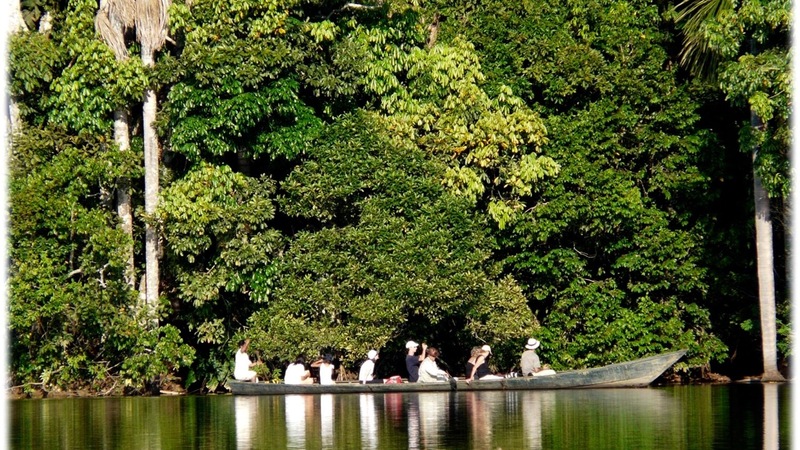 Accompanied by knowledgeable guides, you will admire the amazing flora and fauna of the area. Daily excursions, night walks and adventure activities such as ziplining and kayaking, truly make for an unforgettable trip. All meals included, we take care of the important bits so you get to fully enjoy your time in the jungle. 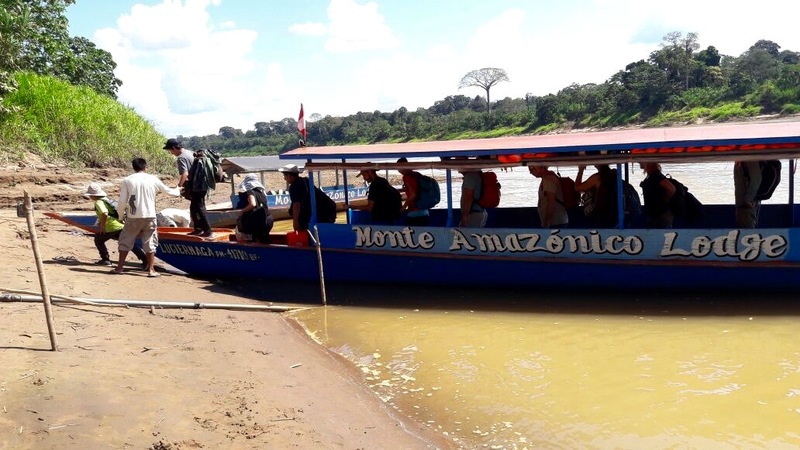 We will pick you up at the airport, bus station or accommodation in Puerto Maldonado and after a quick stop at the tour provider’s office, you will make your way to the Amazon Lodge Tambopata by boat along the Madre de Dios River. 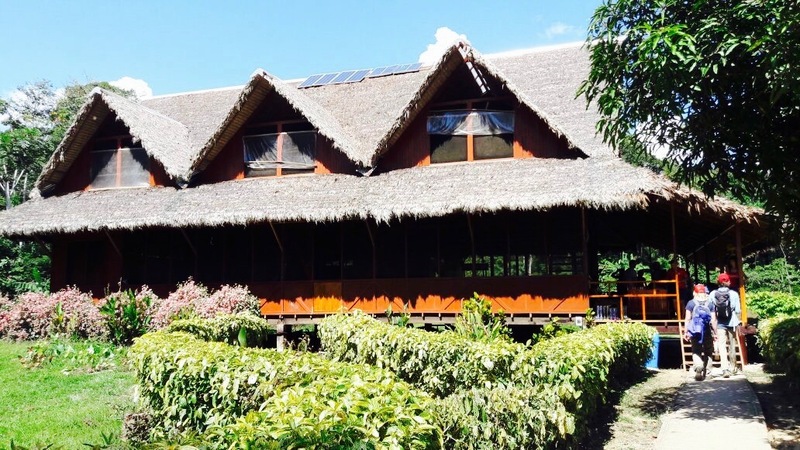 Arriving at the lodge, you will be greeted with a refreshing fruit juice and get to set up in your comfortable bungalow. Right after, you will go on your first 2-hour introductory hike. 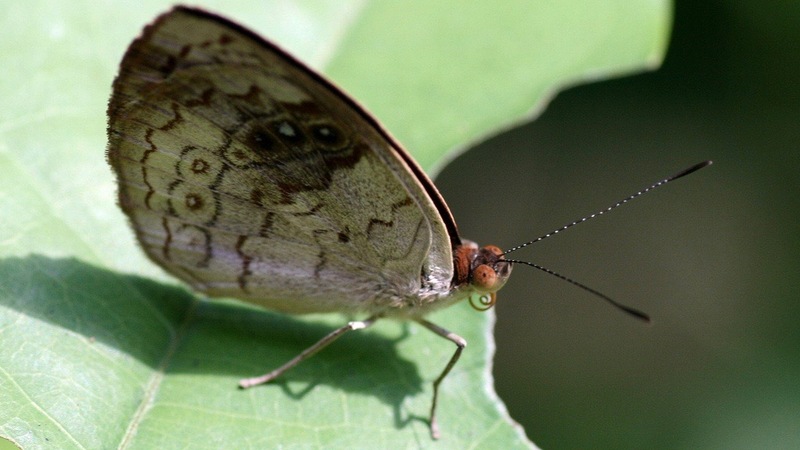 Marvel at ancient trees and spot some of the resident wildlife like parrots, toucans, snakes and butterflies. 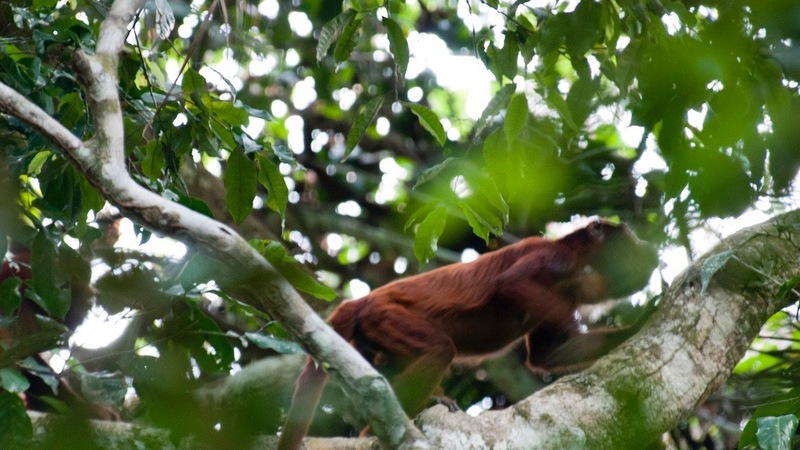 After a lunch, visit the nearby Monkey Island. Because it is home to many different species of monkeys, you will be able to watch them up close in their natural habitat. 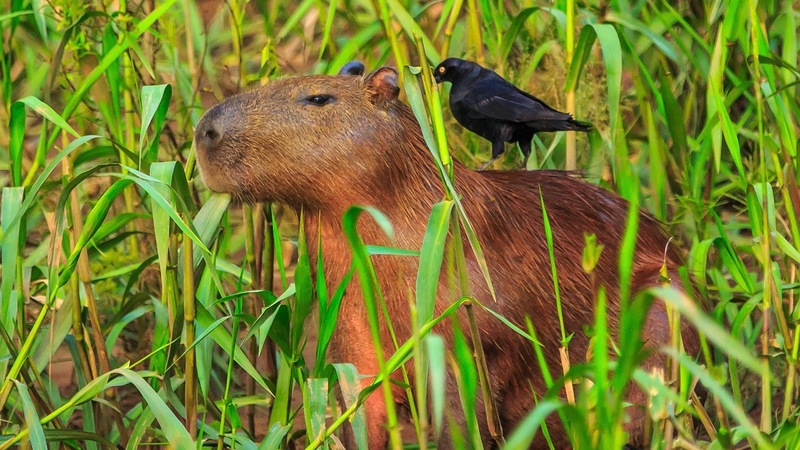 As night dawns, explore the nocturnal jungle by stalking caimans and capybaras, giant guinea pigs. 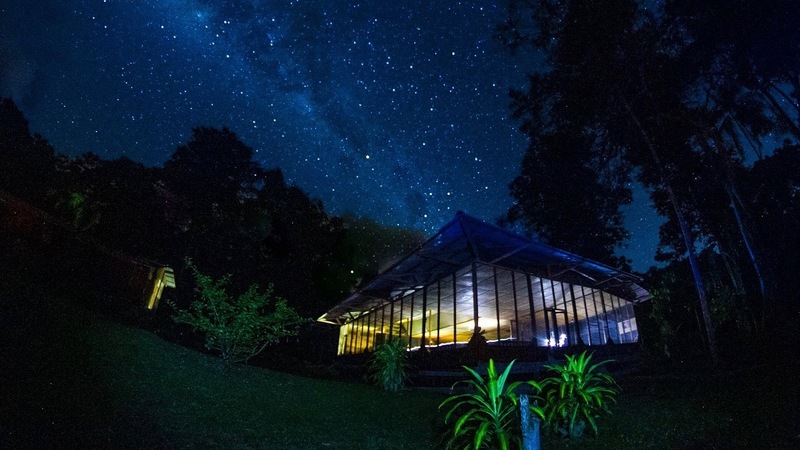 End your first day in the jungle with a delicious dinner back at the Amazon Lodge Tambopata. 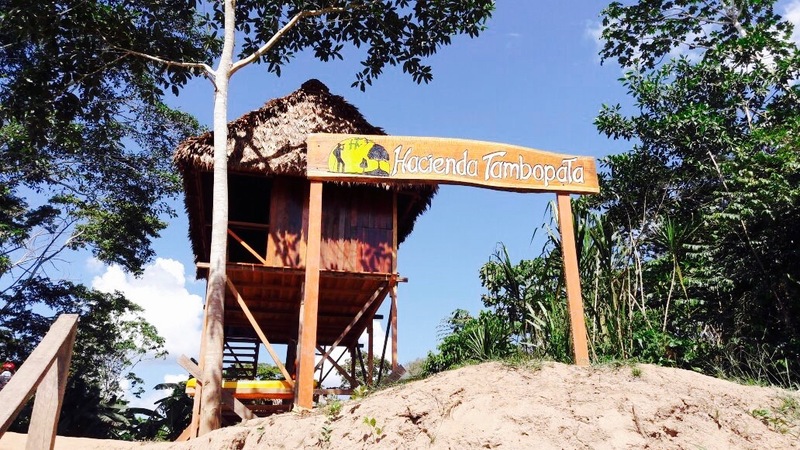 Start the second day with a hearty breakfast and then take a short boat ride from your Amazon Lodge Tambopata to Sandoval Lake. 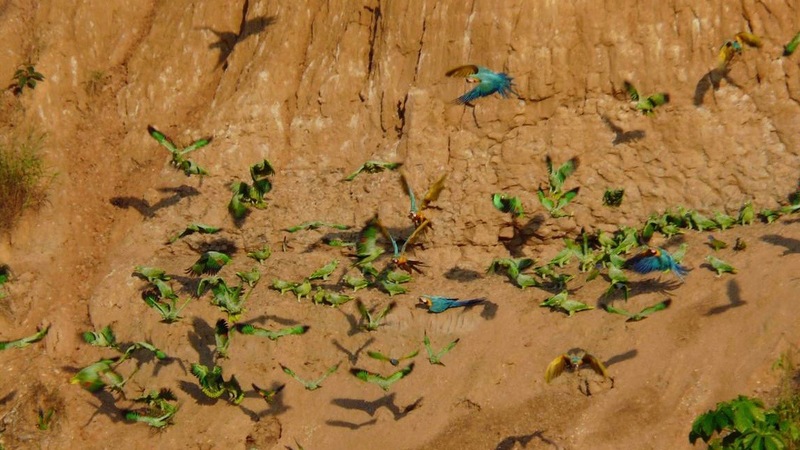 The lake is home to piranhas and its banks are the natural habitat of monkeys. 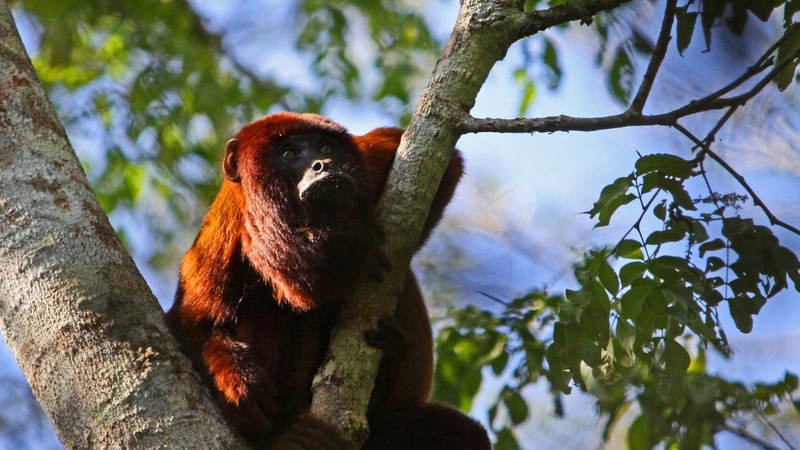 Often-spotted species include howler monkey, puma heron monkey, squirrel monkey, black capuchin monkey and tamarin monkey. 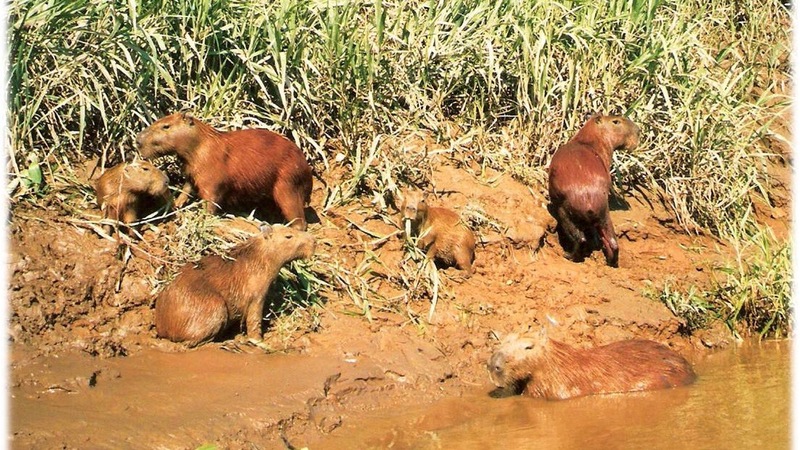 In addition, get a chance to spot eagles and sloths If you are lucky, spot the resident family of endangered giant river otters. You will return to the lodge for lunch and rest a bit before you embark on another guided night walk. 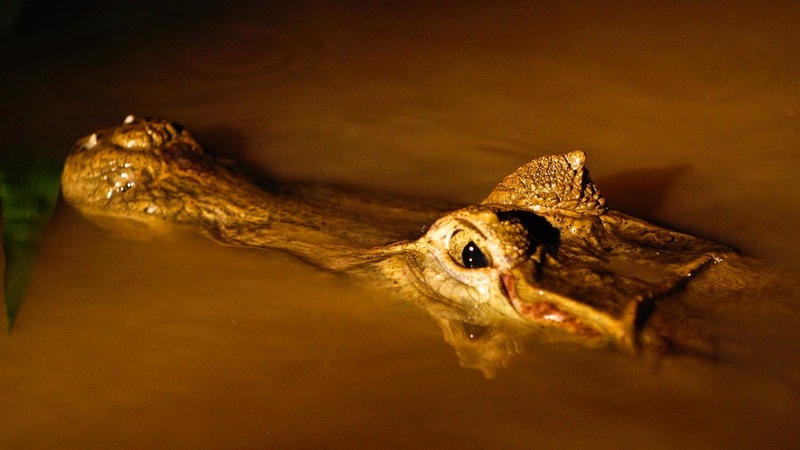 This time appreciate the diversity of insects, amphibians and reptiles in the rainforest. Enjoy a typical dinner in the comfort of the lodge. After an early start, you will spend the morning in the rainforest. 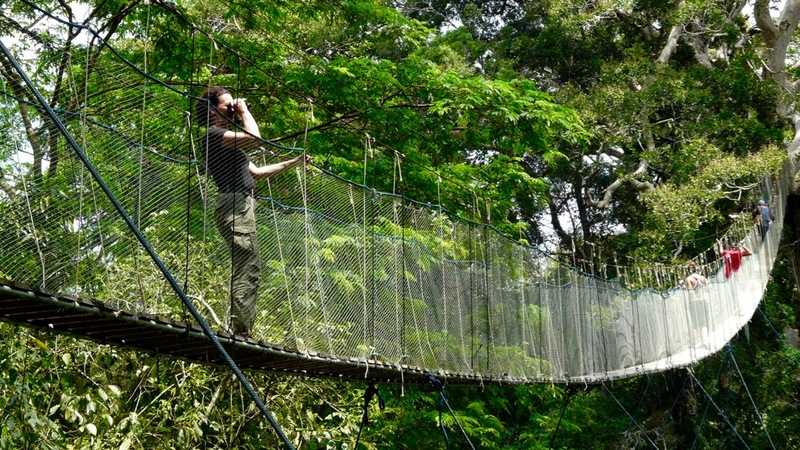 And go on a canopy walk at about 30m high and see the jungle from a new perspective. 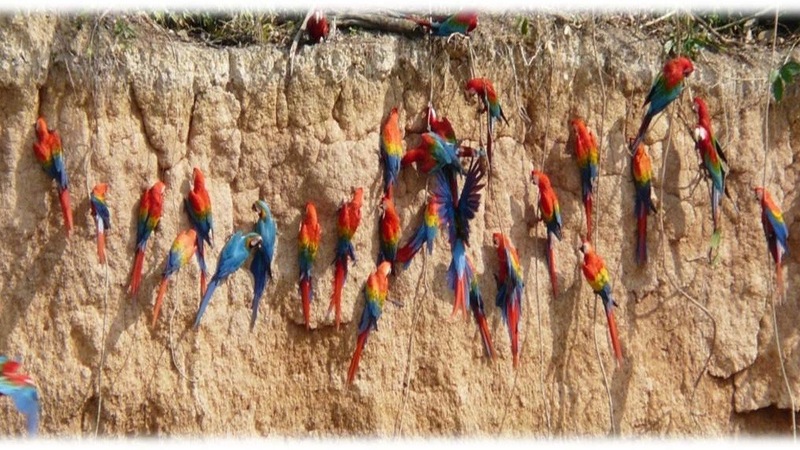 Enjoy panoramic views and watch the colourful birds, which live in the treetops. A quick breakfast and it is time for ziplining. Certainly, gliding through the trees will be a highlight of your trip and our instructor guides will make sure it is a safe and enjoyable experience. 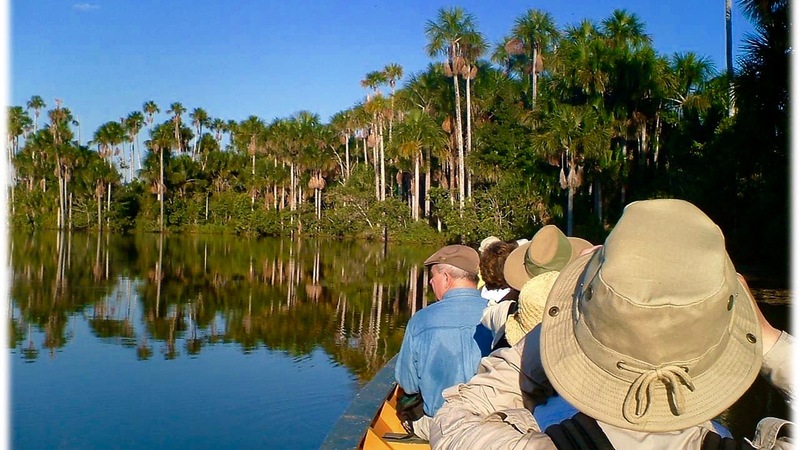 In the afternoon, you will cross the Madre de Dios River by kayak and get to observe a magnificent sunset before we engage in a little fishing using local techniques. Enjoy dinner back at the Amazon Lodge Tambopata while you marvel about the amazing experiences of the day with your peers. 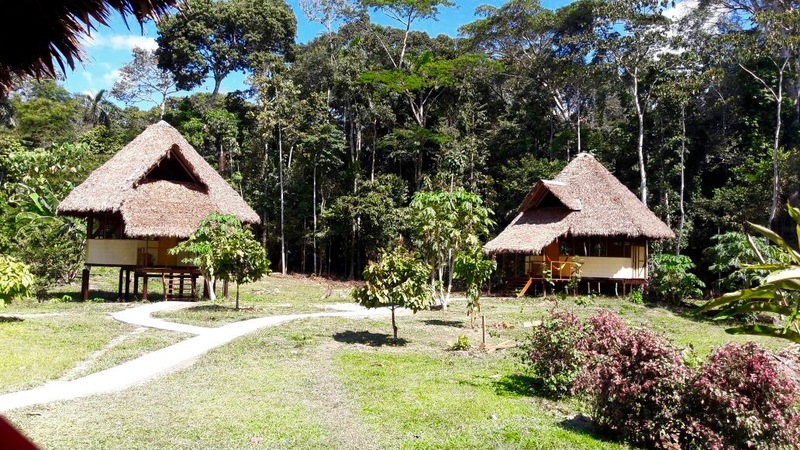 Today it is time to leave the Amazon Lodge Tambopata! 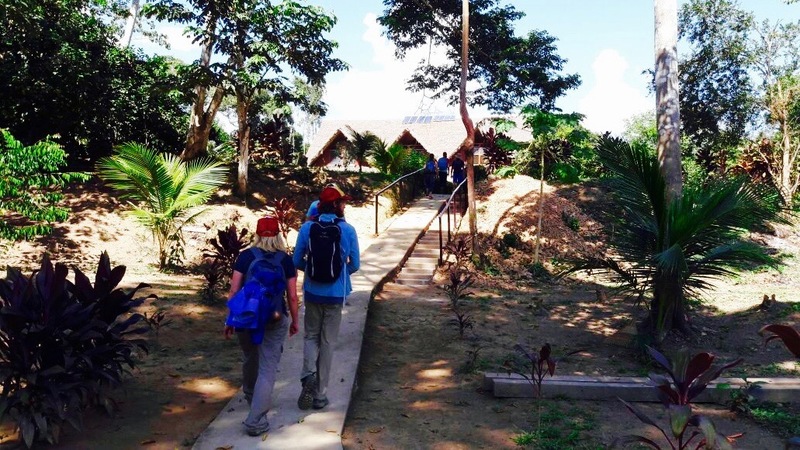 On the fourth day and after our final breakfast together, you will return to Puerto Maldonado. Furthermore, we will take you back to your accommodation, the airport or bus station. We recommend you book this tour at least 2 weeks in advance. If after your booking has been confirmed, you wish reschedule your trip to an alternate departure date, you may do so subject to availability. If the change is requested 30 days or more prior to the original trip departure, no change fees will be charged. Zero change fees do not apply for Classic Inca trail 4 days or Inca Trail 2 days. 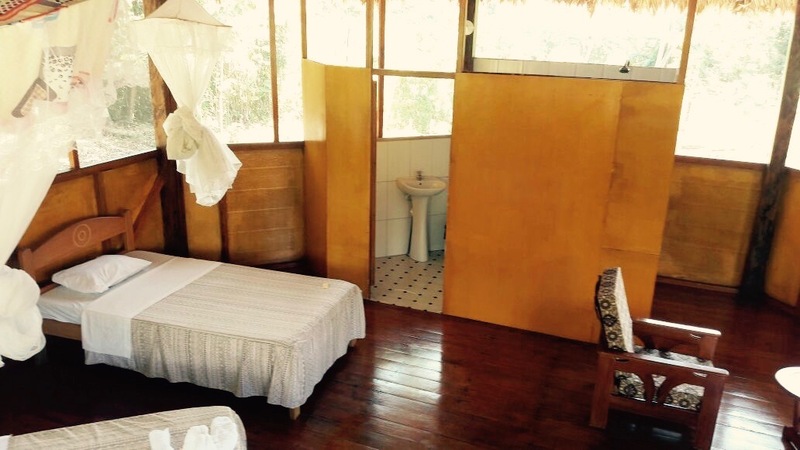 Accommodation: 1 night in private bungalow with private bath , fresh water and towels. Transport: Tourist transport from the airport to the river shore. Boat to the lodge ( 1 hour ).